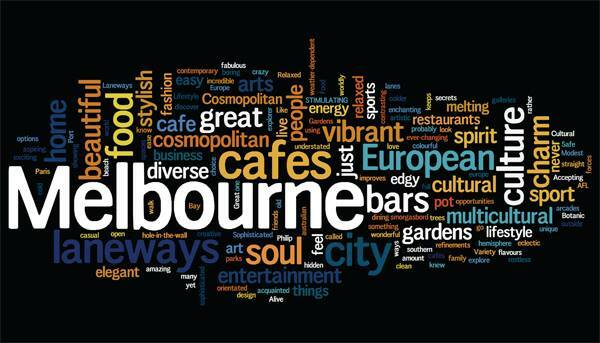 If you’re Googling ‘IT jobs in Melbourne’, then you’re probably not having much luck. Don’t get us wrong, there are plenty of jobs out there, but that doesn’t mean you’re going to find one through a quick Google search! 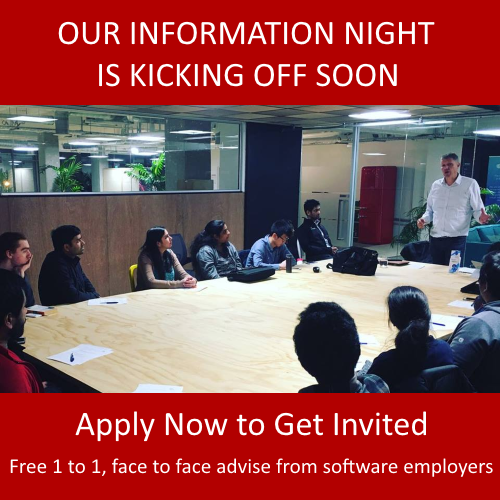 When it comes to IT jobs in Melbourne there are plenty of other candidates in contention, so you need to be able to rise above the rest when it comes to landing a job and launching your career. So how do you stand out from the crowd in such a huge city? The answer is simple: experience. This is why an employer will always scan that CV for experience first before even looking at your name. You need to make an impression, and make it quick if want a job in software development in Melbourne. If you want a programming job, then you need a programming Internship. The easiest way to gain experience in the IT industry is to deal with IT professionals, working on real-world problems, dealing with actual clients and pending deadlines. This is what employers want to see on a CV, and it’s this that will get you a foot up when it comes to looking at IT jobs in Melbourne. Industry Connect can help you get your career in IT off to a flying start. There’s no one better to help you find programming jobs in Melbourne. We’ve been working in software development for two decades, and we know this business from top to bottom. With us, you can learn the skills you need to rise above all the other people in your class, making you stand out when it’s time for employment. Perhaps you’re a foreign student and you’re not confident with your English to explain yourself fully during a job interview. Don’t worry, as part of your internship, you’ll learn soft skills too, such as communicating with co-workers, how to prepare for interviews and how to handle yourself during the interview. So if you’re searching for IT jobs in Melbourne, then an internship with Industry Connect is the first place to start!